 When you call Mulberry Station home, you'll live the carefree, comfortable life you deserve. Set along beautiful tree-lined streets, our one, two, and three bedroom apartments put transportation, shopping, dining, and entertainment options at your fingertips. Close to the Interstate and within easy walking distance to PA State Government buildings, the Business District, Strawberry Square, and the beautiful Susquehanna River, Mulberry Station's location can't be beat. Take advantage of educational pursuits and campus activities just a short walk from home at Harrisburg University of Science & Technology and the Whitaker Center for Science and the Arts. Our location is also just minutes from the heart of downtown Harrisburg so whether you are driving or taking public transportation, you don't have to worry about a stressful commute. Enjoy living just steps from Pennsylvania State Government buildings, the Business District, Strawberry Square and Susquehanna River, Mulberry Station is the perfect combination of history and culture in a vibrant neighborhood atmosphere. Our well-appointed one, two, and three bedroom apartments boast a variety of in-home finishes you won't find anywhere else. Newly upgraded kitchens and bathrooms boast a plethora of next-level touches like granite-style countertops, premium appliances, and designer cabinetry. Enjoy other conveniences like in-home laundry, additional storage space, and the option of balconies and attached garages. View our photo gallery to catch a glimpse of Mulberry Station inside and out. Live life to the fullest with on-site maintenance, an online resident portal, furnished guest suites, and covered parking! Our community is also pet friendly! Be sure to check out our pet policy to learn more. Have it all at your doorstep. 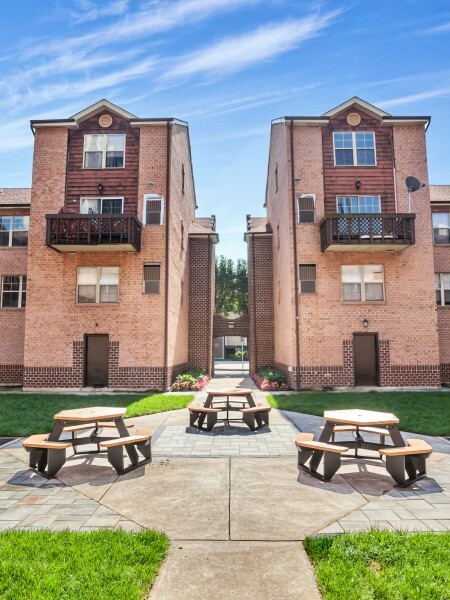 Mulberry Station is just steps from the Susquehanna River, public transportation, the Business District, and more! Visit Mulberry Station today to take a guided community tour and begin the process of finding your dream home in Harrisburg, Pennsylvania.